Can I part exchange my touring caravan and buy a static? 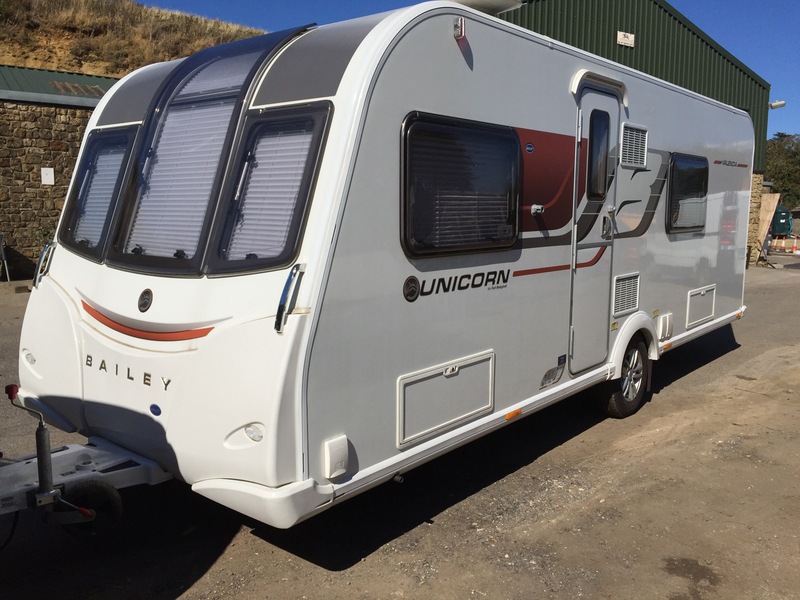 Q: Can I part exchange my motorhome for a static caravan? Well, the good news is, the answer is YES. Westcountry Resorts can part exchange your touring caravan or your motorhome to enable you to purchase your dream static caravan or luxury lodge easily. Yes, that’s right, no stress of selling the touring caravan or motorhome yourself. It’s fast, pain free and enables you to enjoy your new holiday home sooner. If you already have a static caravan and are looking for a new site, you can part exchange your exiting static for your new static or luxury lodge. It has never been easier. So, if you are fed up with towing, tired of travelling or would like to move to one of our parks, Westcountry Resorts can help you. Simply, give us a call and we will do the rest for you.